There are some that love snow. They look forward to the first snowfall. When they glance out the window and see the first flakes of the first, fifth or tenth snowfall, they pause a second or two longer than usual before moving on. The first spring blooms poking through the last snow is ineffably beautiful to them. When they live where there is no snow, they miss it. When they find snow again they rejoice. 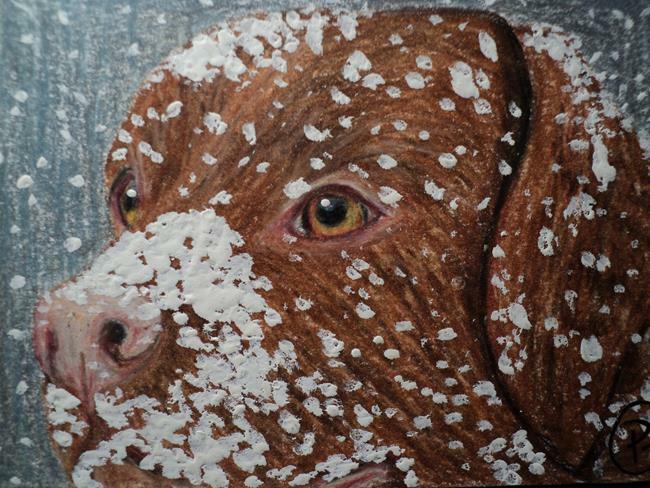 For all who love snow, this week's Art of the Day is for you.